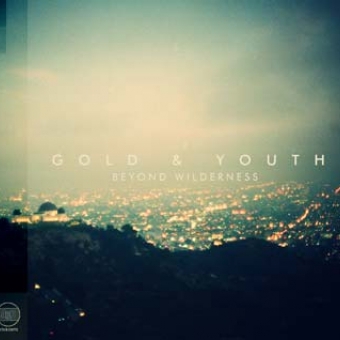 Beyond Wilderness is the debut full-length from Vancouver four-piece Gold & Youth, available May 14, 2013. The album was produced and recorded by Colin Stewart (Black Mountain, New Pornographers, Dan Mangan) and mixed by Gareth Jones (Depeche Mode, Interpol, Grizzly Bear). 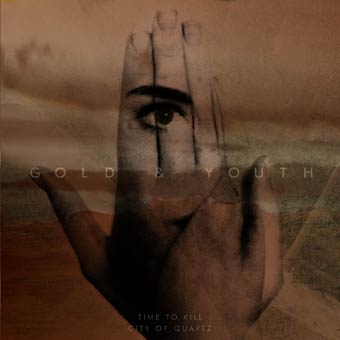 Gold & Youth is Matthew Lyall, Murray Mckenzie, Jeff Mitchelmore and Louise Burns. Beyond Wilderness is built with dark, expansive synthetic textures, punctuated by programmed drums and interwoven with melancholy vocals, detuned synth melodies and understated guitars. The result is an album with varied sounds, ranging from the cold, industrial sounds of Depeche Mode to the tenderness of Avalon-era Roxy Music.